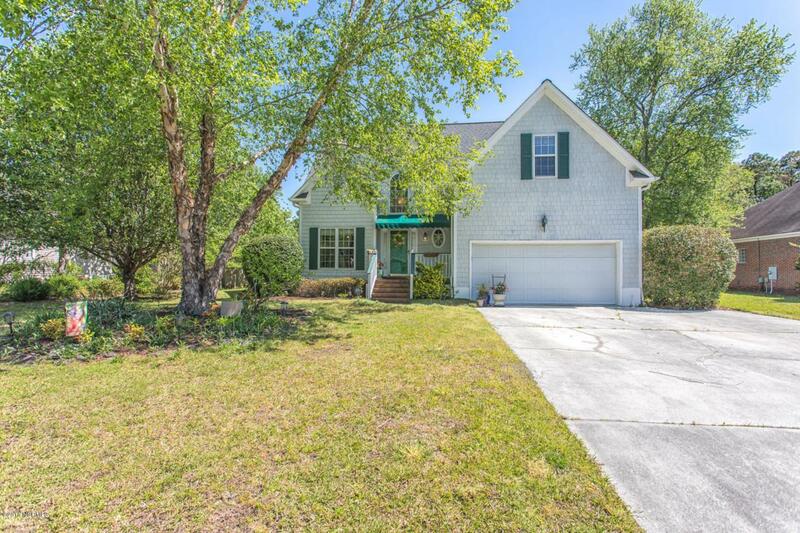 Well-kept home in a desirable area of Wilmington featuring 4 bedrooms and 2 1/2 baths. Enter into a two story foyer leading to the living room with a fireplace. 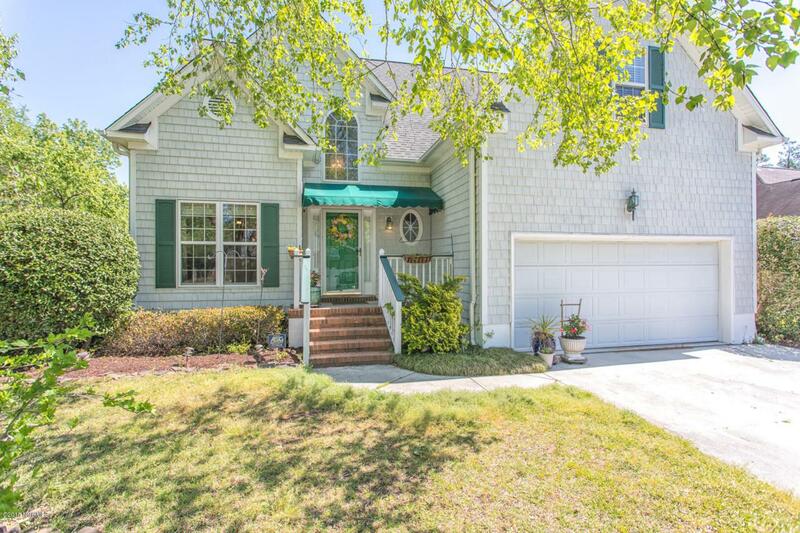 The first floor also includes the Master Bedroom, a formal dining room, kitchen with granite countertops and breakfast nook leading to a large porch that has been converted into a sunroom. Upstairs cross the catwalk that overlooks the living room leading to three additional bedrooms. 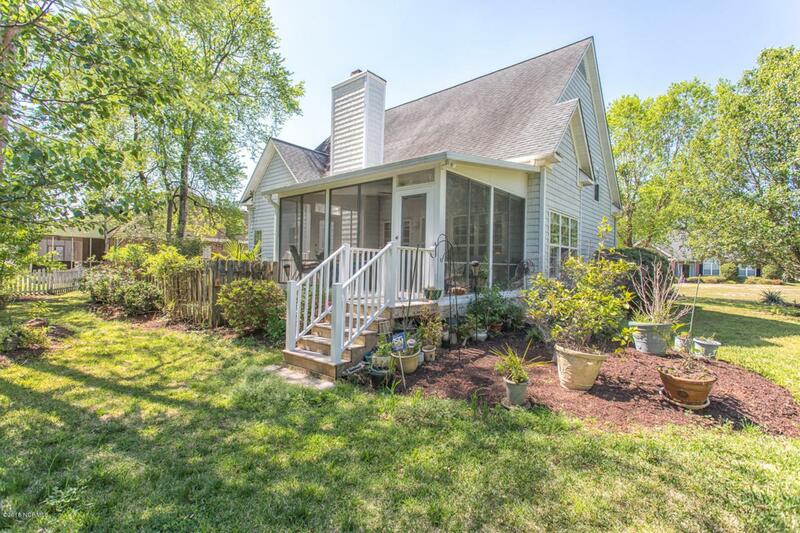 Other features include hardwood floors, large 2 car garage and a security system. The roof and hvac have been updated and there is a termite bond. The subdivision, Northchase, has a private community hall with work-out equipment, tennis courts, huge swimming pool, picnic & playground area and basketball courts. 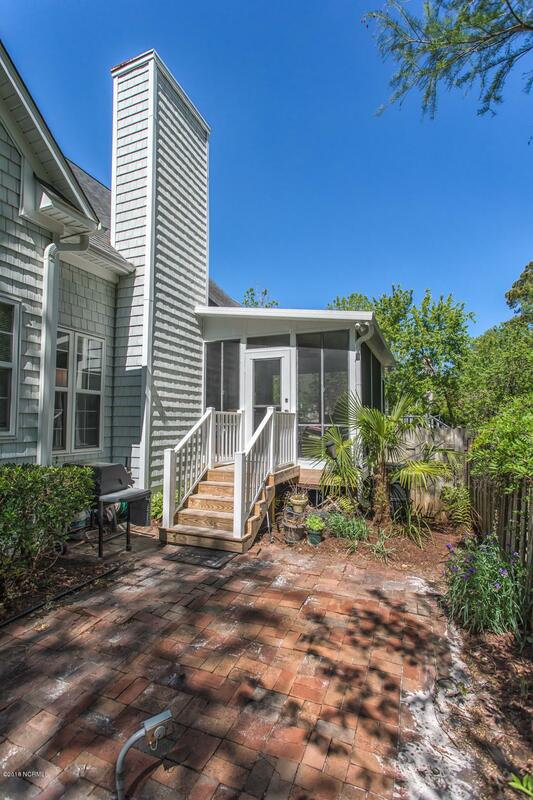 Listing provided courtesy of Cam C Israel of Coastal Properties. © 2019 NCRMLS. All rights reserved. North Carolina Regional Multiple Listing Service, (NCRMLS), provides content displayed here (“provided content”) on an “as is” basis and makes no representations or warranties regarding the provided content, including, but not limited to those of non-infringement, timeliness, accuracy, or completeness. Individuals and companies using information presented are responsible for verification and validation of information they utilize and present to their customers and clients. NCRMLS will not be liable for any damage or loss resulting from use of the provided content or the products available through Portals, IDX, VOW, and/or Syndication. Recipients of this information shall not resell, redistribute, reproduce, modify, or otherwise copy any portion thereof without the expressed written consent of NCRMLS. Data last updated 2019-04-21T22:55:40.737.